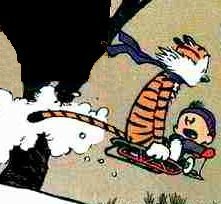 Please download these images to your own computer or server. 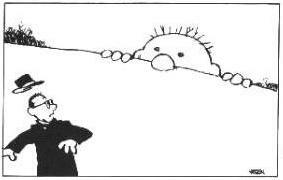 Do not link directly to these images. 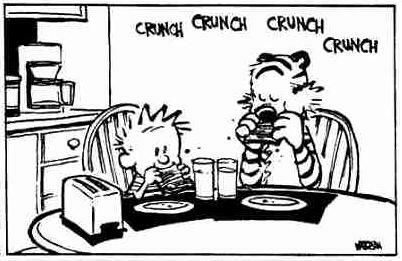 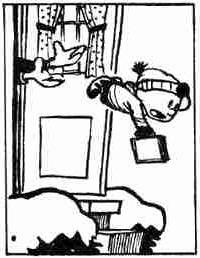 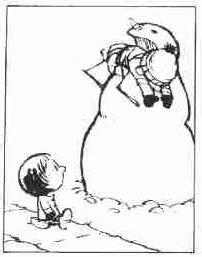 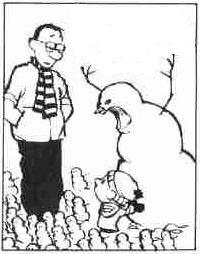 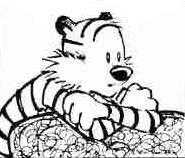 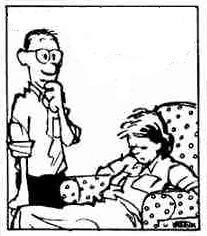 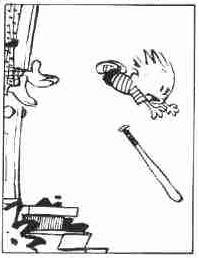 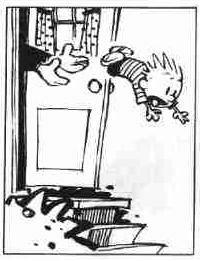 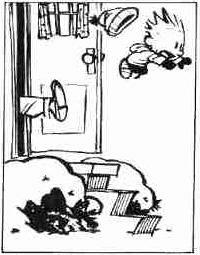 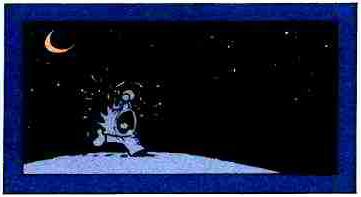 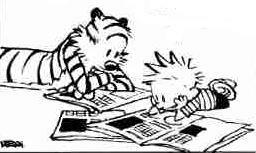 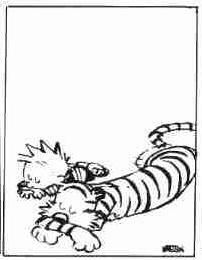 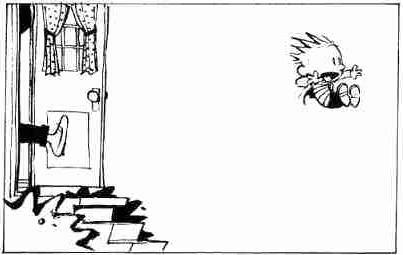 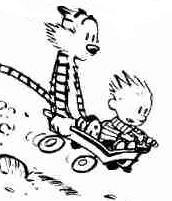 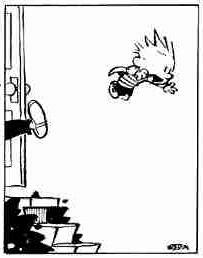 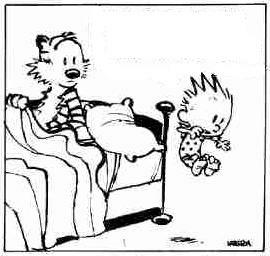 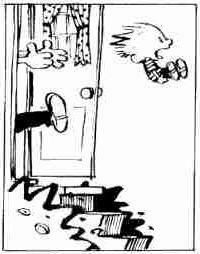 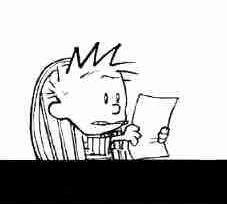 Have you ever noticed how often Calvin gets thrown out of the house? 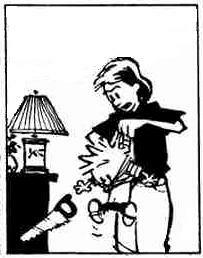 Calvin spends much of his time torturing the adults in his world. 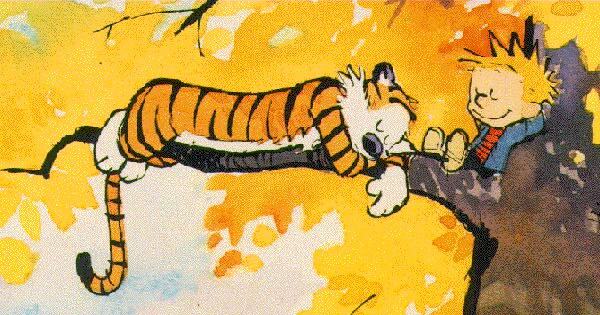 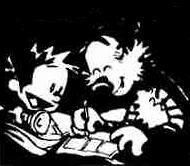 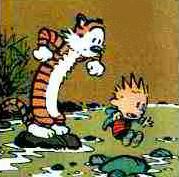 The dangerous duo of Calvin and Hobbes. 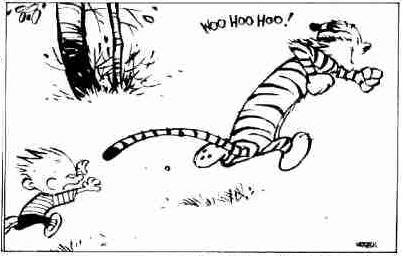 These are just so funny to me. 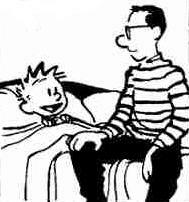 Regardless of how bad he can be, Calvin is (at heart) at cute, little six-year-old.